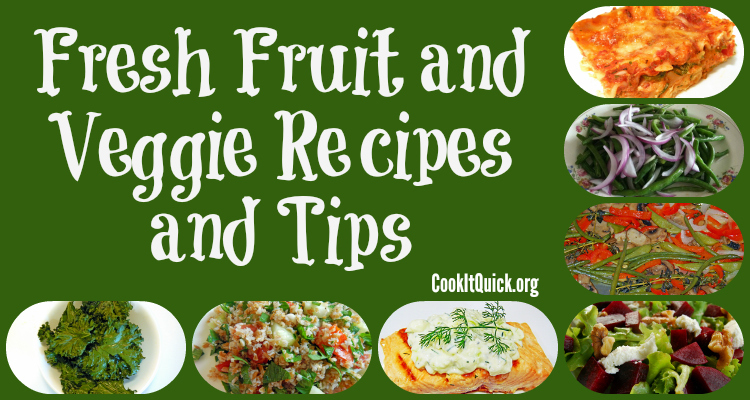 Fresh Fruit and Veggie Recipes and Tips | Cook It Quick! This entry was posted in Fresh, Local Foods, recipes and tagged alice henneman, extension, farmers market, recipes. Bookmark the permalink.